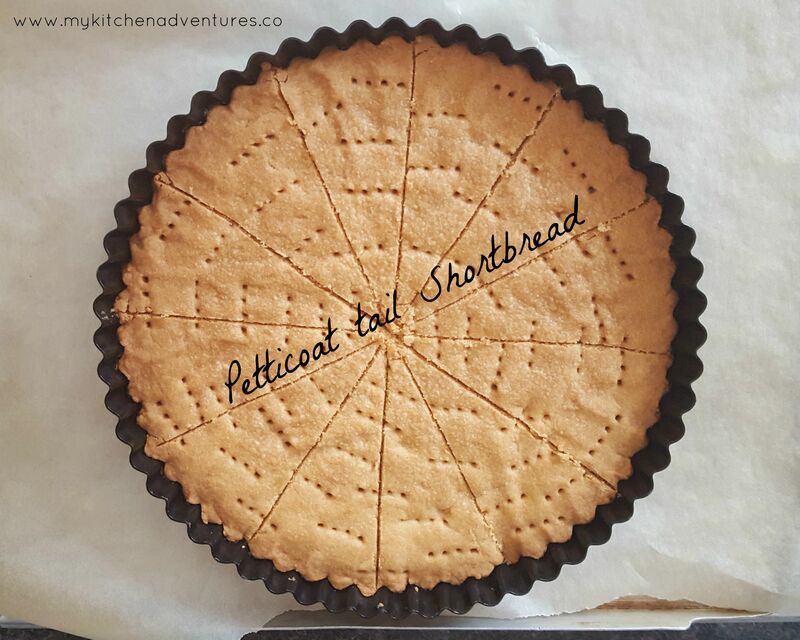 I’m not much of a sweet tooth, but these shortbread biscuits are my all time favourite! These biscuits particularly remind me of our family trips to Sri Lanka and India as they were the ones that our family abroad used to ask for. They are also easy to pack and last a long time so they were the perfect gifts. 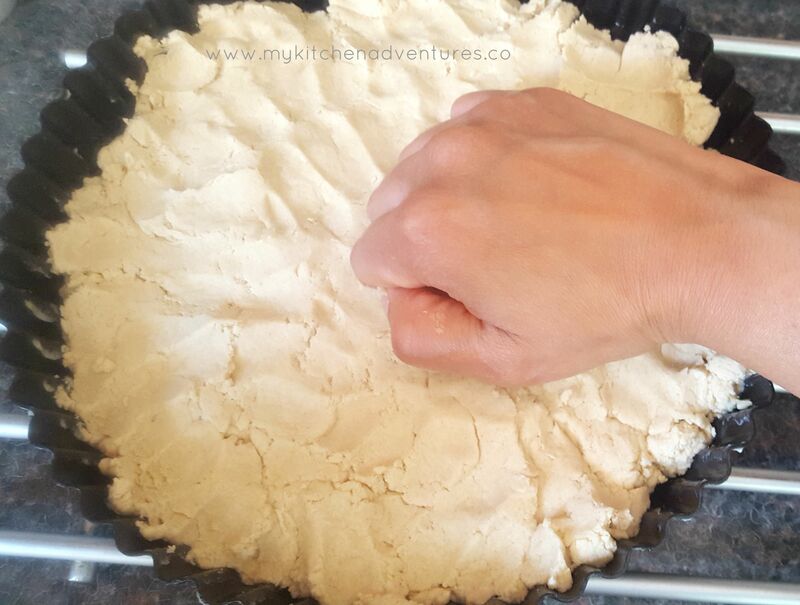 So I am so pleased that I can make them myself now and take my family my homemade shortbread rather than shop bought ones. Let’s hope they like them! 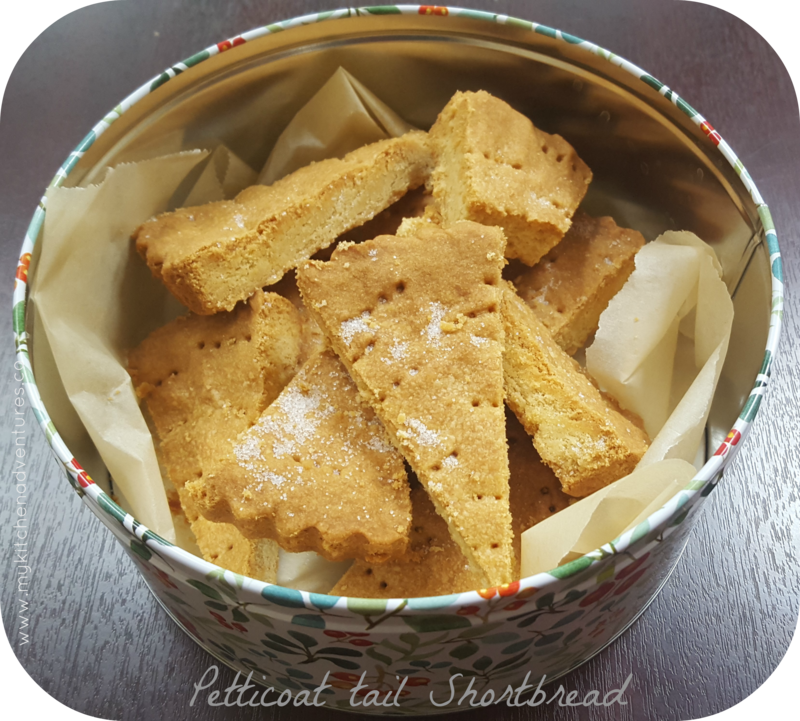 I personally love these as they are not too sweet like a lot of other biscuits and I love the texture and the yummy buttery taste. Yummmmmm! I think they are the best British biscuits 🙂 The taste somehow gets better after a day or so and I love the way that this recipe makes the biscuits just melt in your mouth…oooo la la! 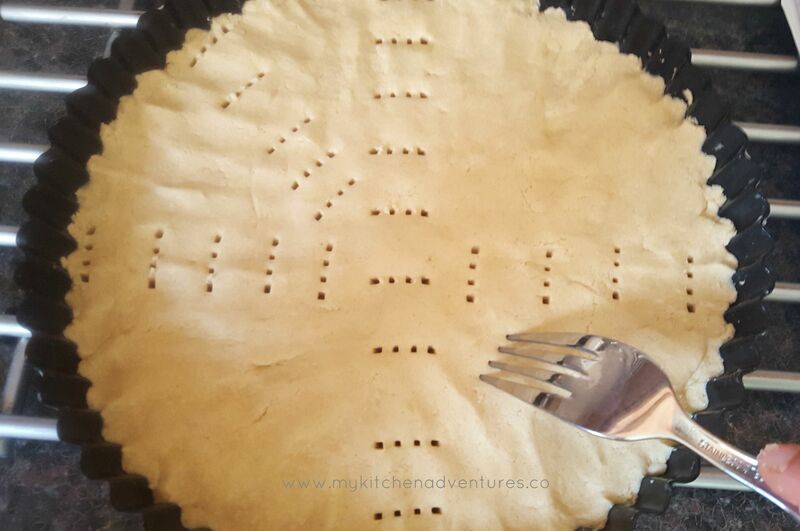 This is an easy recipe (please believe me when I say it’s easy!) and I found the best recipe from Anna Olsen here. 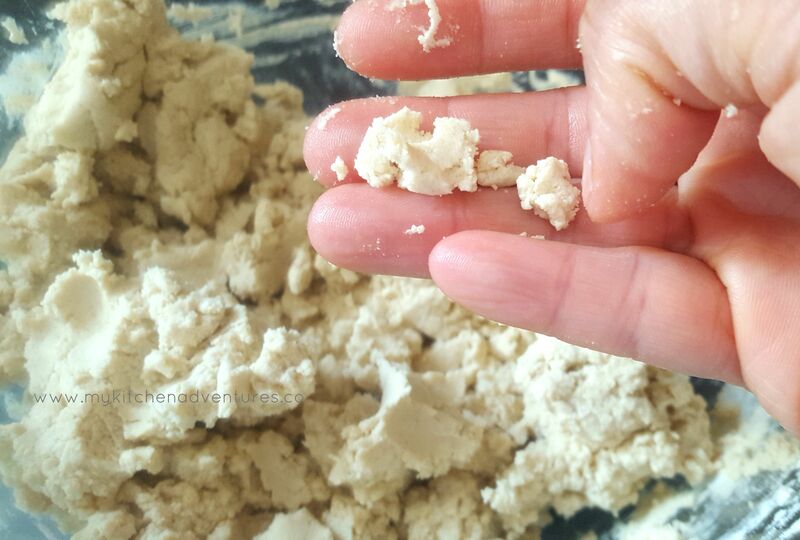 There are only a few steps but I have added a few extra photos to show you in a bit more detail and I thought it was especially important to show what the biscuit dough should look like. 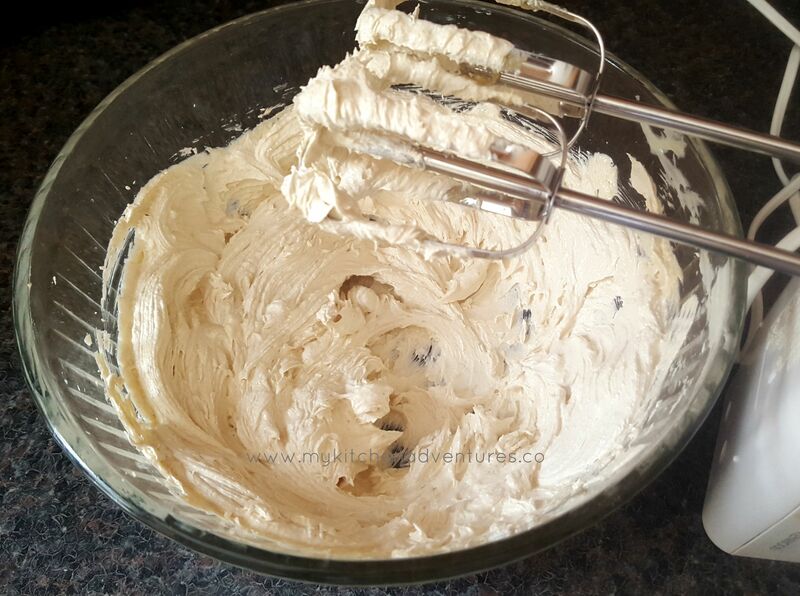 It was hard when reading Anna’s recipe to work out exactly what the consistency should be but after my first attempt I got the hang of it and I hope I have explained my version of Anna’s recipe in enough detail. Please do let me know if you give it a try! 1. I set my oven to 140 degrees Celcius – but ovens vary so do set accordingly.